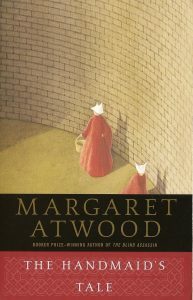 High Point › Library > Library collections > America’s 100 Most-Loved Novels: How Many Have You Read? America’s 100 Most-Loved Novels: How Many Have You Read? As a librarian I have seen many book lists over the years. 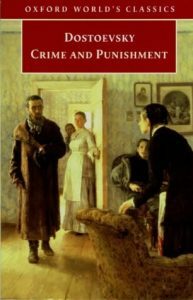 They tend to center around a genre, age group, or subject matter, and can generate a great deal of debate about titles deemed worthy–especially in the case of a “top 10” or “top 100.” Seldom, however, do I come across a book list quite as eclectic as the 100 novels voted into The Great American Read, a new PBS book discussion series hosted by Meredith Vieira. 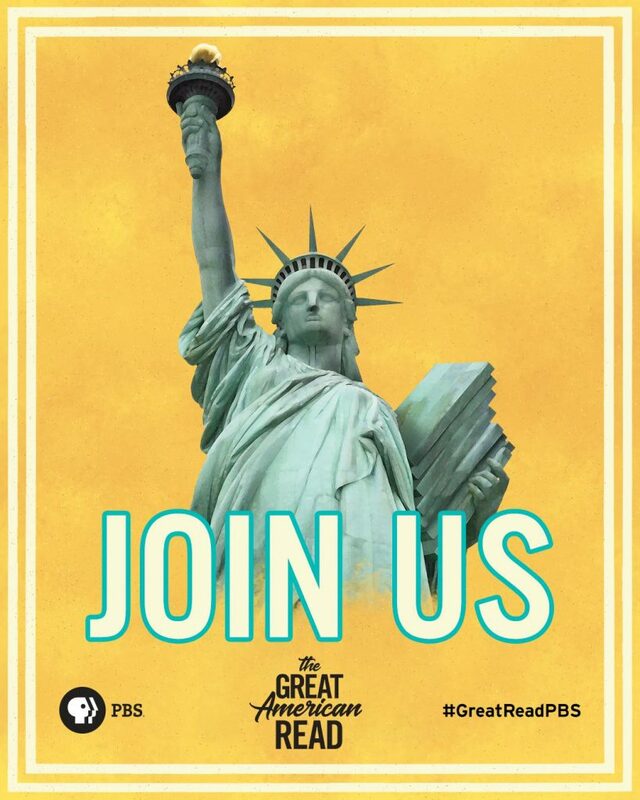 According to PBS, “the series is the centerpiece of an ambitious multi-platform digital, educational and community outreach campaign, designed to get the country reading and passionately talking about books.” The book list is based off results of a nationwide survey; any fiction books, regardless of age or literary merit, were considered, and the final list was determined primarily by their popularity among American readers. The multi-platform nature of the campaign makes it particularly interactive. Their website allows you to filter the list by genre to see the ones that interest you most. In addition to downloading the printable checklist (or checking them off here) and reading the books, you can watch the television series, discuss your favorites in the 26,000+ member (and growing!) book club on Facebook, read their book of books, a companion book set for publication later this summer, and finally, submit your vote for the top book to be revealed in October 2018. The voting format is unique in that each book has a hashtag you can use to vote via the social media platform of your choice. Of course, few of us have actually read ALL 100 titles. This summer, HPU Libraries will help you get access to the books to read! In fact, we already have. All 100 titles are available in print and will be on display at Smith Library throughout the summer. Click the title below to view availability. 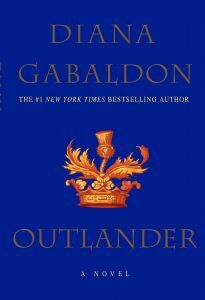 If you prefer the convenience of an e-reader, we have eBook copies of many of the titles as well. Just click the title you are interested in above and, if no eBook link is immediately available, click the link on the item record for “view editions and formats” to check for other formats. Many of the classic titles are also available as streaming audiobooks via rbDigital or Librivox. “Looking for adventure and great character development? “There’s only one thing better than science fiction, and that’s funny science fiction. 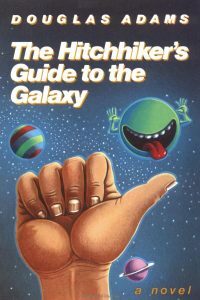 This modern classic from the late great Douglas Adams is equal parts goofy space adventure, cosmic horror, and scathing social commentary. It’s no wonder that this story – started as a BBC Radio show in 1978 – has spawned an entire book series, a television show, a video game, a feature film, and hordes of devoted fans. #5. Memoirs of a Geisha. 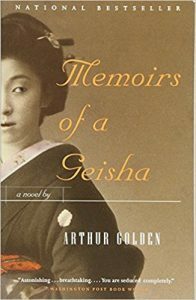 “Memoirs of a Geisha, while not a true memoir, is almost equal parts historical fiction and romance, with elements of classic fairy tales. More staff favorites included The Grapes of Wrath (David Bryden, Library Director), Rebecca (Karen Harbin, Acquisitions), The Count of Monte Cristo (Chelene Marion, Media Assistant), and the Chronicles of Narnia series (Jesse Xiong, Evening Reference). We would love to know which books you enjoyed most! If you find one of these reads compelling, feel free to send a review to reference@highpoint.edu to be featured in a future blog post. -Blog post by Leanne Jernigan, Wanek Center Librarian. Schedule an appointment with a Reference Librarian. 24/7 when classes are in session. Take the 2019 Library Student Survey to enter to win a $50 Visa card!